The wine is oxidising fast. Add Antigua 2017 to the list of matches MS Dhoni has failed to finish off since 2014. He scored India's slowest half-century in 16 years as they failed to chase down 190 on a slow pitch against a spirited attack that managed to tide over a costly drop and a tactical blunder in the concluding stages. 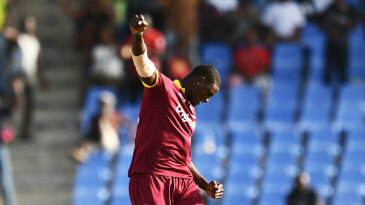 Jason Holder compensated for bowling Roston Chase in the 44th over with a maiden five-for, but it was Kesrick Williams, playing only his second ODI, who frustrated the hell out of Dhoni, conceding just 13 in four overs after the 40th and taking Dhoni out with the last ball he bowled. 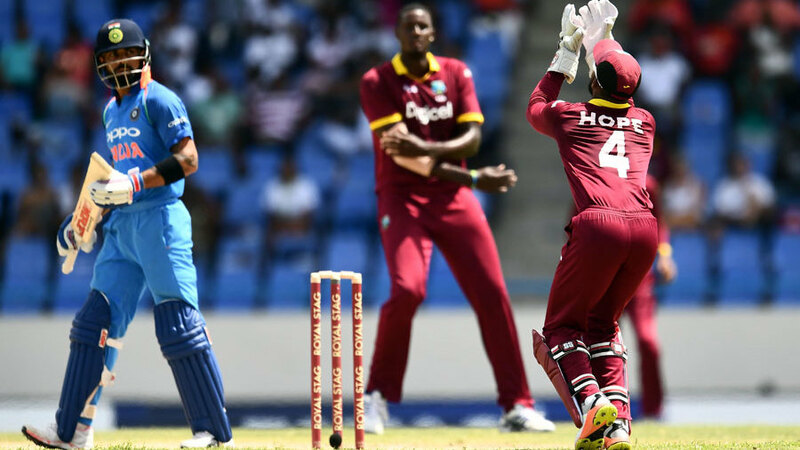 Four years ago, in the West Indies, Dhoni found himself in a similar situation on a similarly slow track, chasing 202, leaving himself 15 to get in the last over with the last man for company. He got it in three hits.